Do you love podcasts as well? In the past few years, they have made a real comeback. I love listening to them while cleaning or riding the bus. They are the perfect combo of entertainment and learning new things. 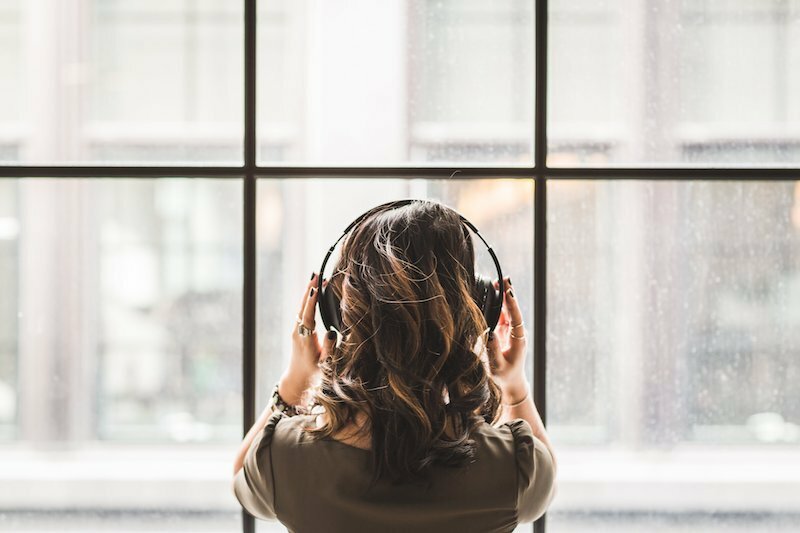 A few years ago, I shared a list of podcasts I listen to regularly with you. Here’s an update with some new favourites. Apart from what the title suggests, Planet Money is not about financial tips. Instead, it’s a really fun podcast telling kinda weird stories about the economy. Recent episodes I enjoyed have been about funding for academic projects or the resurrection of a well-loved cookie. The hosts are all really funny too, so it’s great entertainment. This podcast is one of my very favourites. It talks about successful people and how they started their businesses. The show covers entrepreneurs like the guys who started Kickstarter, BuzzFeed or the Rolling Stone. It is so interesting to learn how people got where they are now and truly inspiring! If you like great stories, this one is for you. Are you interested in (American) politics and everything that’s going on lately? If that’s a Yes, the Crooked Media podcasts are perfect for you. The hosts are all former White House employees under President Obama. They make politics fun as well as terrifying (since everything Trump does is terrifying). There’s actually a whole bunch of Crooked Media podcasts, so you can take your pick. Hidden Brain talks about the patterns that drive our behaviour. It is a really interesting podcast about choices and psychology. I’ll recommend the „You 2.0“ series they did over the summer, with topics ranging from Deep Work to how disorder might be good for us. This one is FUN. In „By the Book„, the two hosts Jolenta and Kristen live by the rules of a self-help book for two weeks. They have to do everything exactly as the books says and the results are hilarious. These are my new favourites, but I’m always open for more! Do you listen to any interesting or funny podcasts? Let me know!